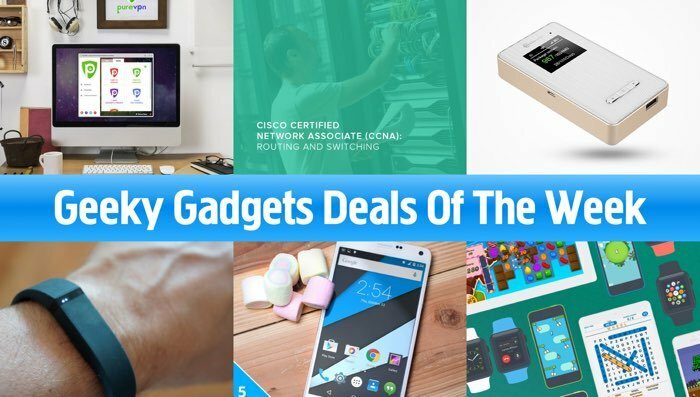 We have had some amazing deals in the Geeky Gadgets Deals store this week so it is time for our roundup of our most popular deals. Some of the great deals in our store this week have included the PureVPN Lifetime subscription and the GlocalME WiFi Hotspot. Make sure your personal data and Internet activity are never exposed with the extremely reliable VPN trusted by over a million users. Whether you’re looking to beat geo-restrictions to binge-watch your favorite show anywhere in the world, or you need to send personal banking information over a safe connection, access to PureVPN’s self-managed VPN network will make sure that happens. Not to mention it has a wider reach (550+ servers nodes in 141 countries) and allows more simultaneous device connections (five) than pretty much any other VPN out there. The lifetime subscription to PureVPN normally costs $597 and we have it in our deals store for $69, that is a saving of 88%. The GlocalMe Hotspot Battery Pack is your all-access ticket to comprehensive, reliable Wi-Fi no matter where you are in the world. Not only will you get service in over 100 countries, but you’ll also have 2 GB of data for browsing online, as well as 6,000mAh charge capacity for powering your mobile device on-the-go. You’ll be able to roam freely without accumulating charges, stay connected in the remotest regions of the planet, and blaze through your globetrotting adventures one Wi-Fi serviced country at a time. 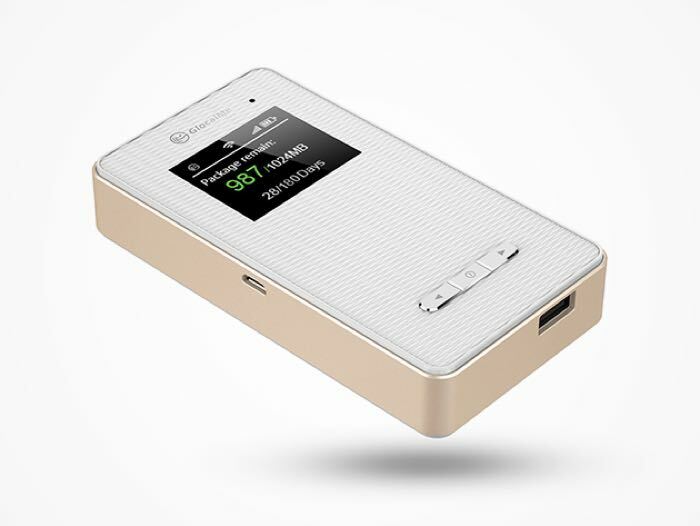 The GlocalMe Global Wi-Fi Hotspot Battery Pack with 2GB of data normally retails for $432 and you can get it with Geeky Gadgets Deals for $119.99. 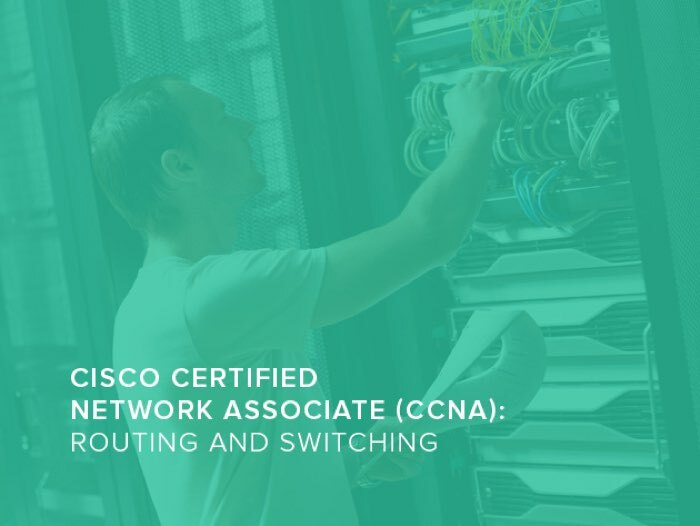 If you’re looking to diversify your IT resume or even completely switch industries, a certification in Cisco networks is the best way to prove your case to potential employers. The CCNA course will teach you to install, troubleshoot, configure, and operate up to a medium-sized routed and switched network. Sign up now and get on your way to becoming a network engineer, network specialist or network administrator. You can now get the Cisco Certified Network Associate (CCNA) & Professional (CCNP) Certification Prep Bundle for $65.99 with Geeky Gadgets deals. 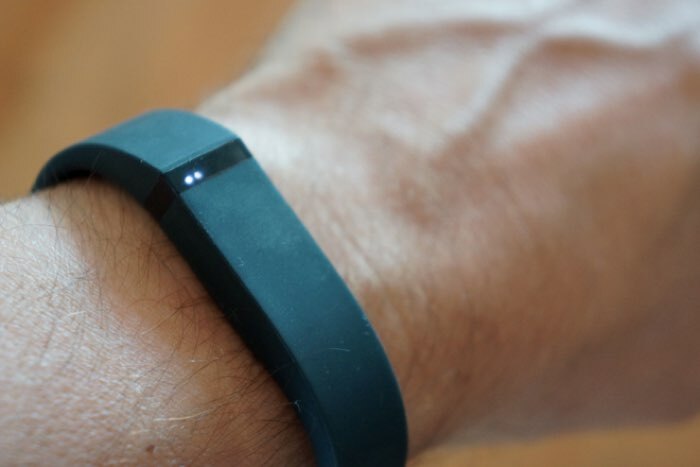 Fitbit leads the fitness tracking pack with its great design and unmatched functionality. Get motivated to be more active by measuring your steps taken, distance traveled, calories burned, and active minutes – then get the sleep you need to perform better thanks to its sleep monitoring tools. With this refurbished Flex’s minimalist, attractive design, it’s the perfect compliment to any outfit or style so you can stay motivated and look great every step of the way. You can now get a Fitbit Flex (refurbished) atcivity tracker in our Geeky Gadgets Deals store for $69.99, that’s a saving of 30% off the normal price. 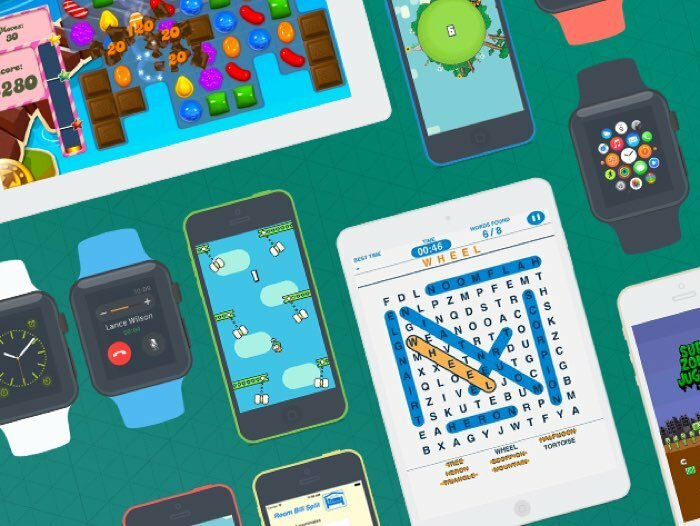 Master all of Apple’s major programming tools, from Swift to WatchKit, with lifetime access to a full-spectrum of iOS training and new classes added monthly. This subscription has you covered with courses on everything iOS, and keeps you covered as new technology is released. With the Pay What You Want bundles, you can get something incredible for as little as you want to pay while making the world a better place. And if you beat the average price, you’ll receive the fully upgraded bundle! 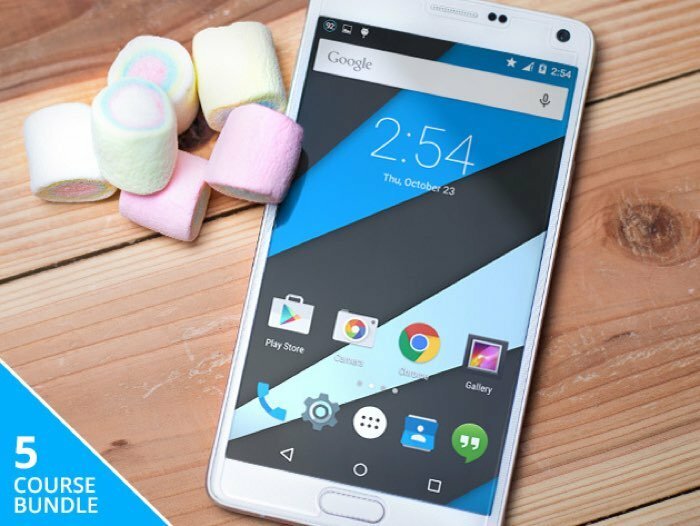 You can now get The Android Expert’s Coding Bundle in the Geeky Gadgets Deals store and pay whatever you want for the course.